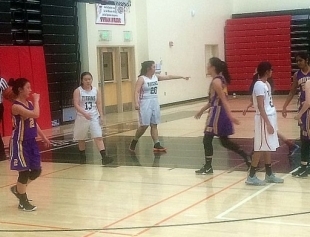 Amber Fu (13) and the Titans prepare to defend an inbound play. Gunn senior Amber Fu knows she might not be around to reap the benefits and that’s OK. She was a sophomore with the Titans the last time they qualified for the Central Coast Section playoffs and figures there’s a chance that will happen again in the near future. 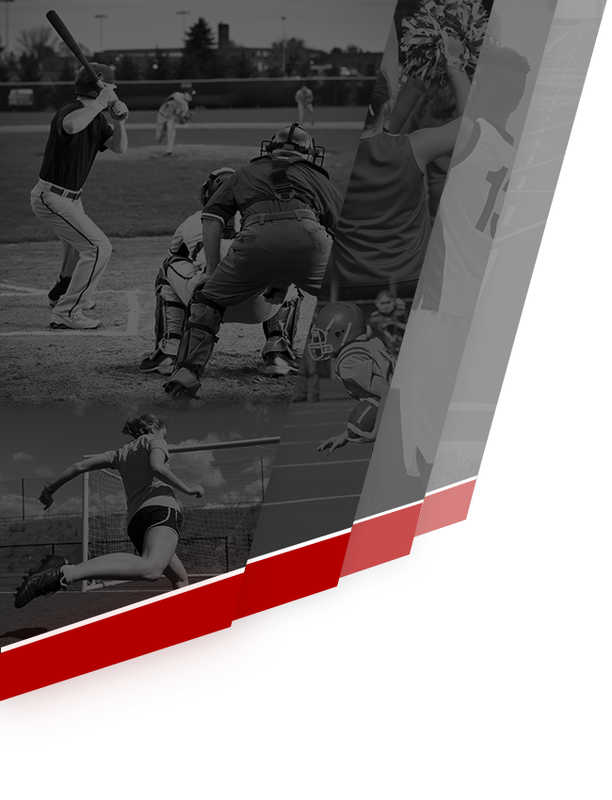 The Titans play at Homestead on Friday at 6:15 p.m. hoping to snap a 20-game league losing streak. Fu was the youngest player on a team that finished 14-12 overall in 2016-17 as a member of the De Anza Division and sent a player to a Division I program (Archer Olson to Cal). This season Fu is the only senior. 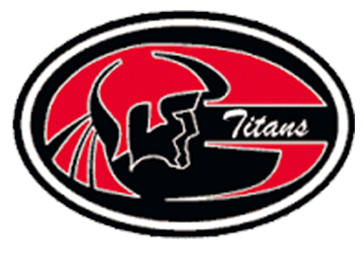 Against Monta Vista, the Titans (2-17, 0-8) led for most of the game thanks in part to consecutive 3-pointers by Joyce Lian. Fu hit a 3-pointer to put Gunn ahead 21-12 with 2:33 left in the first half. 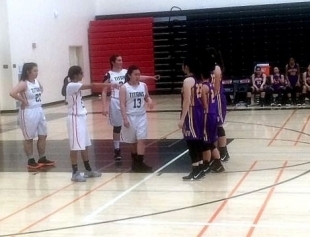 Monta Vista scored the final five points, all on turnovers, to pull within 21-17 by halftime. That something just may start with freshman guard Mollie Kuelker, a terrific ball handler with good instincts and a solid shooter. She missed the final 6:36 of the contest with an apparent left foot injury, which she sustained by getting fouled hard driving to the basket and slamming into the padded wall under the basket. 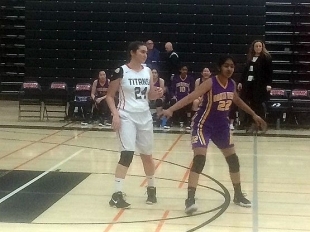 Even with a slight limp she made 1 of 2 free throws that kept the Titans within striking distance of Monta Vista. Kuelker will likely be joined by many of the 10 freshmen currently playing junior varsity and which beat Monta Vista. The Titans have lost nine straight since beating Hercules, also nicknamed the Titans, at home, in overtime. Hercules is 15-10 on the season, 10-1 in the Tri-Counties Stone League. 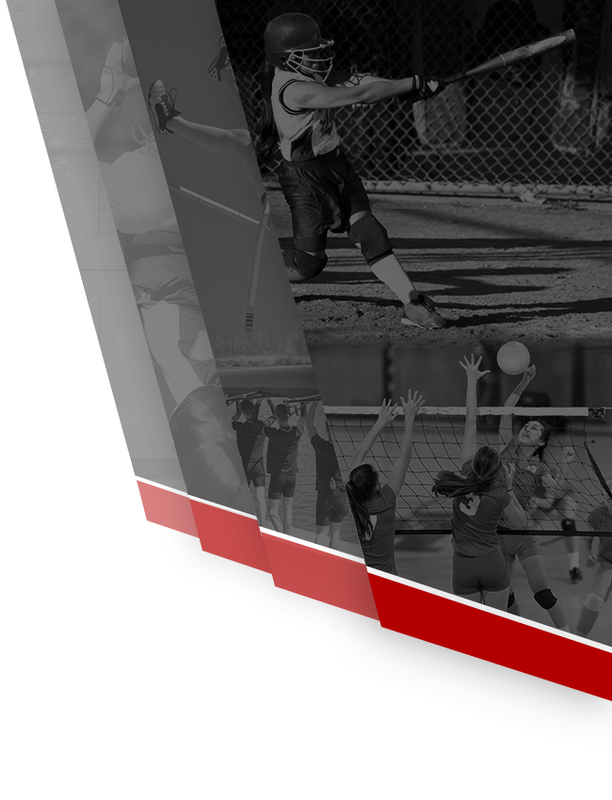 Gunn’s other win came in a consolation game at Terra Nova’s Jim Soden Tournament, a win over International, 11-8 overall, 9-0 in the Bay Counties Central Division. Sharif treats every situation as a learning moment and did not raise his voice other than to be supportive of his players. His team may not handle the ball as well as they could or make crisp passes but they understand how to block out, how to make the extra pass when necessary, shooting when open and the fundamentals of breaking a zone press. “The more battles they have, the more confident they become,” Sharif said. Gunn collected 36 rebounds, led by Lexy Downer with nine. Fu added seven and Mayu Shimada, the shortest player on the court, had five.